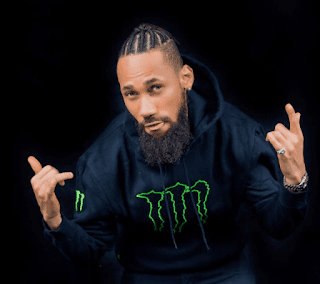 Indigenous HipHop star, Phyno has publish his ambassadorial deal with popular energy drink brand, Monster Energy. The Onyeoma crooner made this announcement on Instagram, earlier today (June 20th, 2018). Going by the posts on his Instagram page, Phyno has signed a deal with Monster Energy Drink. The deal would make him the brand’s newest ambassador. The artiste, via two separate posts, announced the deal with the popular brand, referring to the brand as his new family.